more muscle and burning fat. 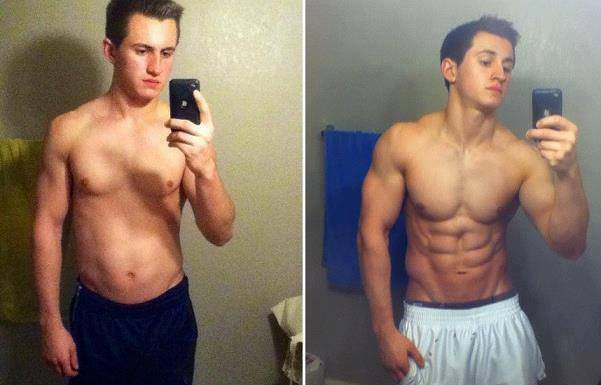 His six pack is clearly much more defined in the after photo, and his upper body looks far more muscular and structured. Want to learn how he did it? Click here.